Gerald was born and raised in Kansas City. 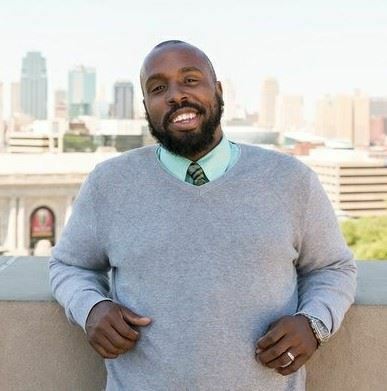 Gerald graduated with honors from UMKC School of Law in May, 2014 and worked at a mid-sized firm where he successfully represented clients in complex matters ranging from business disputes to drug conspiracy. Gerald now defends clients in complex criminal matters. He also represents clients in civil disputes related to employment, personal injury, family relationships and probate. Gerald also offers services for estate planning and businesses related matters.